In the Piedmont ecoregion of Georgia. Like much of this region of the State, the Property was former agriculture or timber land and has been disturbed from these prior uses. 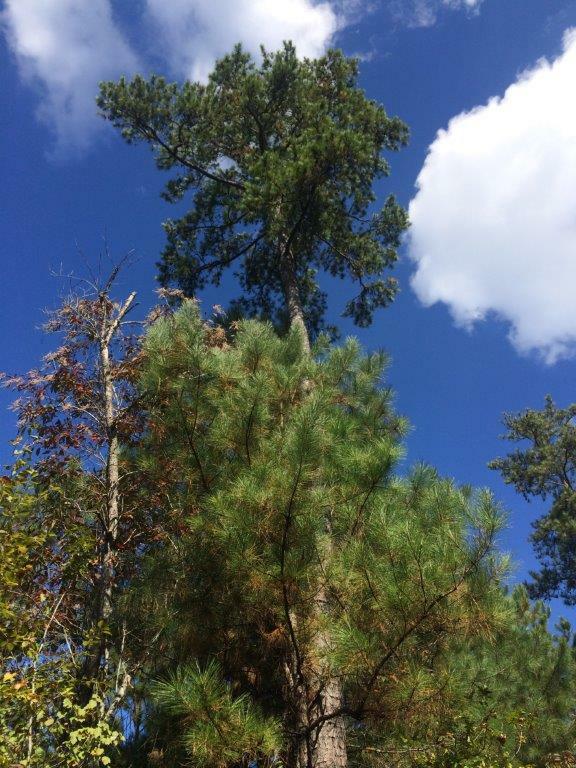 It now consists primarily of mixed pine/hardwoods, a typical mid-successional vegetation type for previously disturbed areas. In the riparian areas near creeks there are fairly mature bottomland hardwoods. It is in Fulton County, in a part of Atlanta known as Ben Hill. There is high density residential development all around and many subdivisions. The Piedmont Driving Range Golf Course is adjacent and provides greenspace in an otherwise heavily developed area. The Property has some oak-hickory forest in the southern portion of the Butner Road tract and northern portion of the Fairburn tract, which have steeper slopes and rockier soils. Hardwood species typical of these upland areas include Tulip Poplar, Shagbark Hickory, White Oak, Southern Red Oak, Northern Red Oak and Dogwood. Upland oak-hickory forest is considered a high priority habitat in the Georgia Comprehensive Wildlife Conservation Strategy. There are also low lying wetland areas adjacent to the creeks and tributaries that contain river cane, ferns, and other mesic species in the understory. These areas contain fairly mature hardwoods and contain species like hornbeam, red maple, hickory, and white oak. Hardwood forests and stream corridors are important habitats for migratory birds and can be important stopover areas and migration corridors, especially in a predominantly urban setting where greenspace is sparse. The Property has hardwood floodplains associated with the intermittent streams that are also a high priority habitat. These areas contain fairly mature hardwoods and contain species like hornbeam, red maple, hickory, and white oak. Hardwood forests and stream corridors are important habitats for migratory birds and can be important stopover areas and migration corridors, especially in a predominantly urban setting where greenspace is sparse.